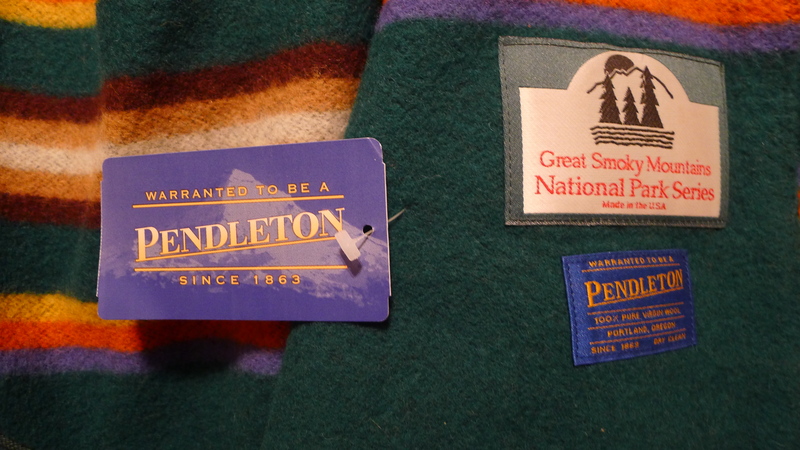 This beautiful Pendleton 100% Virgin Wool blanket commemorates the Great Smokey Mountains National Park near Gatlinburg Tennessee. Portland Oregon base Pendleton has been honoring the national parks of the US since the early 1900’s. Each unique blanket captures the park’s alluring beauty with vibrant colors and bold patterns. The Great Smokey Mountains blanket seen here is as green as the forest canopy itself. 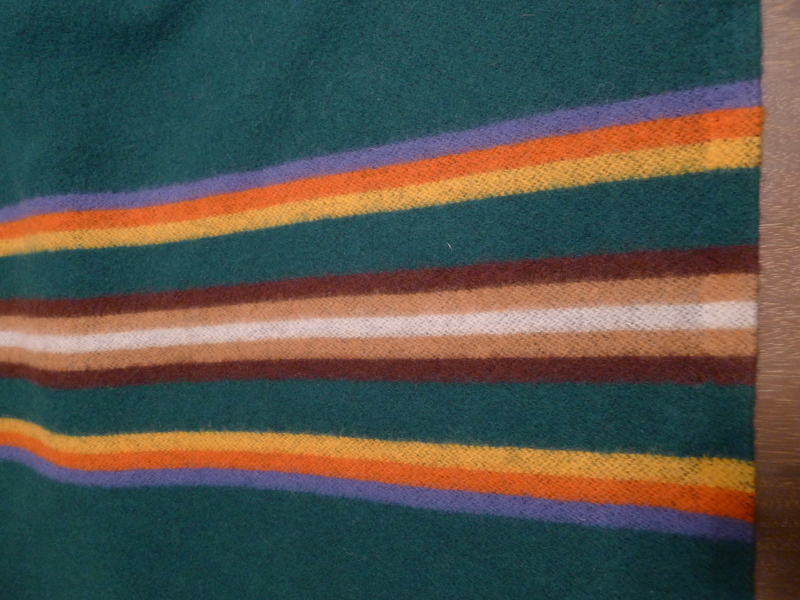 Striped ends represent earth, water and other attributes of the land. True to the Pendleton name it is loomed and constructed with the highest standards evident in the stitched finishing on the striped ends. 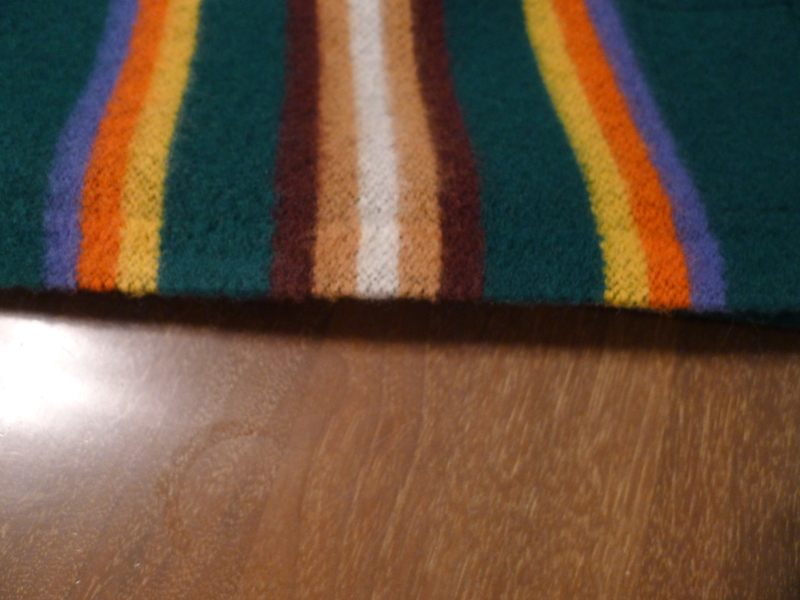 These blankets are soft and light with all the warmth you’d expect of wool. Perfect for covering up on the couch, or adding another layer to the bed. Limited, timely releases make them collectible keepsakes as well. 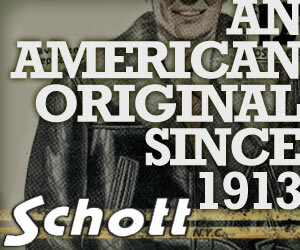 Nothing warms my heart more than seeing quality designs that have stood the test of time still being produced in their original manner; by hand of top quality materials. The wears and outdoor gear from Germany’s Seil Marchall do just that. They’ve been up to their ways for over one hundred and ten years! 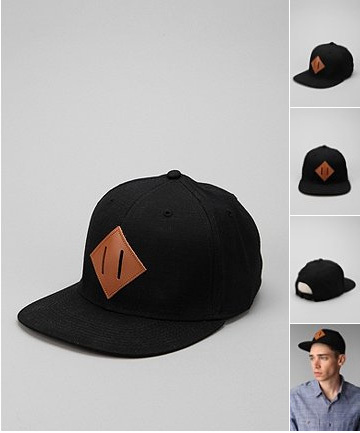 This little leather square has left an indelible impression on most outdoor enthusiasts, but is it recognizable enough to be a nonfunctional logo? I can’t help but be torn by this use of the lashing square by Undefeated. I wonder, does it simply bastardize the packing world’s beast of burden, or celebrate one of the most perfect, most important parts of backpacking by giving it a rest as a useless icon? I guess it all depends on your reason for wearing it. The next time you’re in need of a water carrying device grab for the original, fun, water carrying bottle from Open Country. 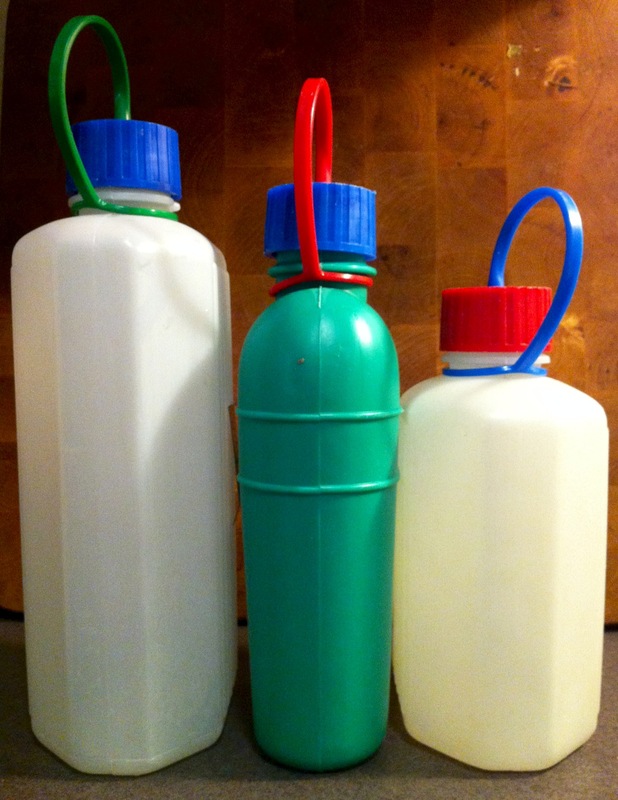 These plastic bottles come in a myriad of shapes and sizes and colors. 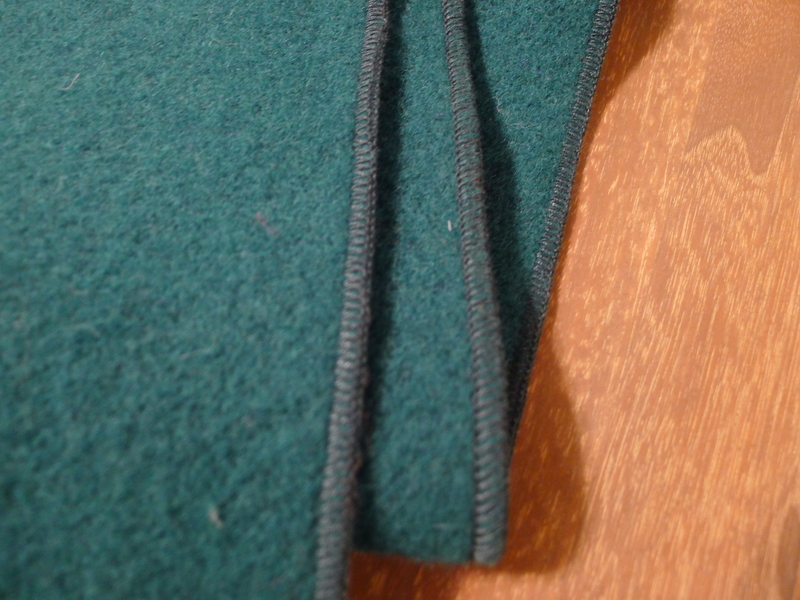 The two-stage stopper caps seals extra tight and loop created by the lid firmly secures it to just about anything. Did I mention they’re cheap? real cheap.